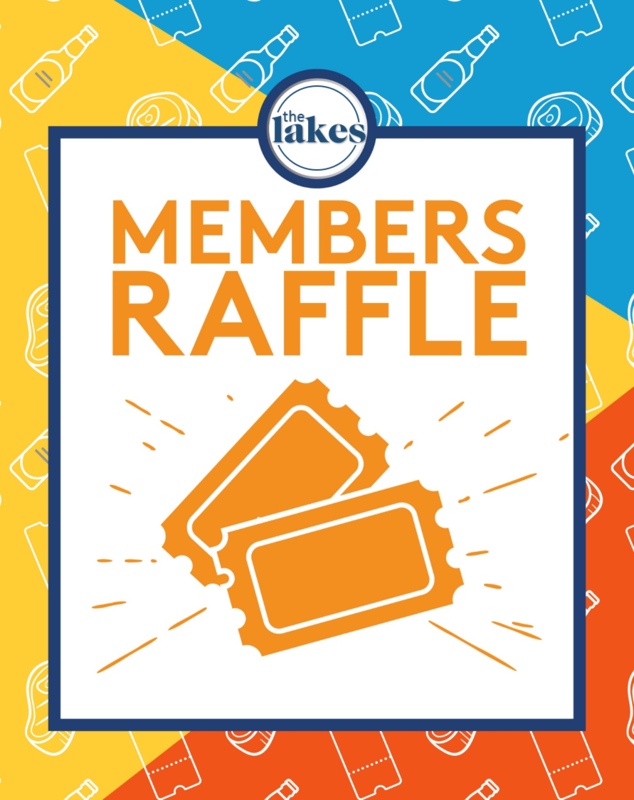 Every Wednesday & Friday night at Gungahlin Lakes, member’s have the chance to win big in our Members’ Raffles. Prizes include venue vouchers, offers from local partners and delicious meat trays from The Butcher Shop. Tickets start from just $1 and go on sale at 5:30pm, the draws kick off from 7:30pm! Thanks to our preferred supplier of all things meat The Butcher Shop. For the information of members. ACT Gambling Counselling & Support Service 1800 858 858.